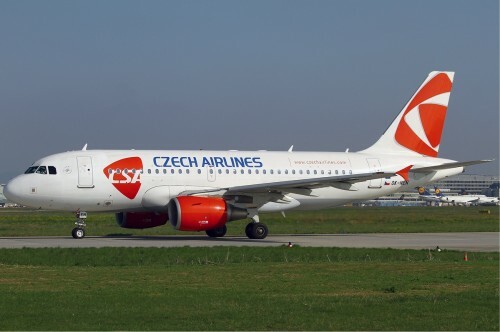 CSA Czech Airlines launched their Fall 2013 sale and you can fly for some great prices accross their network. Return tickets are available from €79 / 1990 CZK for wide range of dates. You can book the tickets until 8th September and travel until December. Destinations offered include return flights from Prague to Milan, Paris, Dusseldorf, Warsaw, Geneve, Brussel, Rome, Stockholm and many more cities. Book here on the special Sale page. « Cheap flights to Morocco: Prague-Marrakech from €98!